Medlock Area Neighborhood Association (MANA): Good for MANA - Good for your yard ! 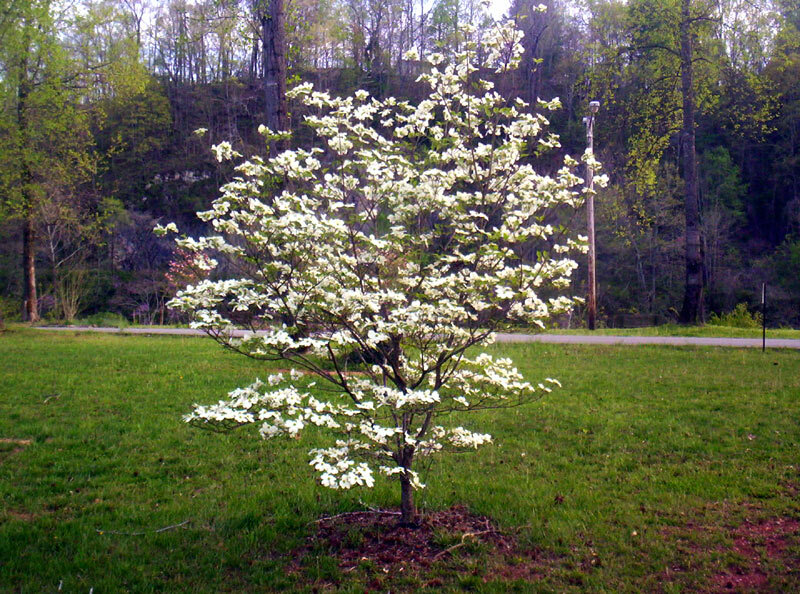 Loyal MANA supporter Dave Butler - THE TREE BUTLER - is offering a free 5 foot flowering dogwood, which he will also plant for you!, to the first 3 people who donate $50.00 to MANA. This offer is good until November 1st.